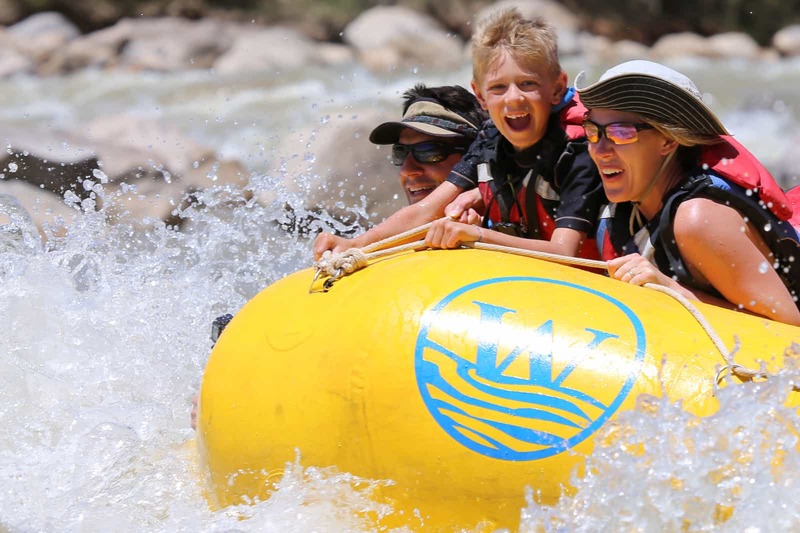 Established in 1961, Western River Expeditions helped pioneer the whitewater rafting industry. 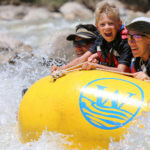 The legacy of combining luxury camping with high adventure continues some fifty years later with what we consider to be the “best rafting vacations in the west”. 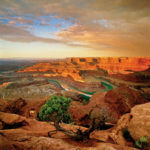 With trips in Utah, Idaho, Oregon, Grand Canyon, and recently added Costa Rica trips, you are sure to find something that fits your bucket list. 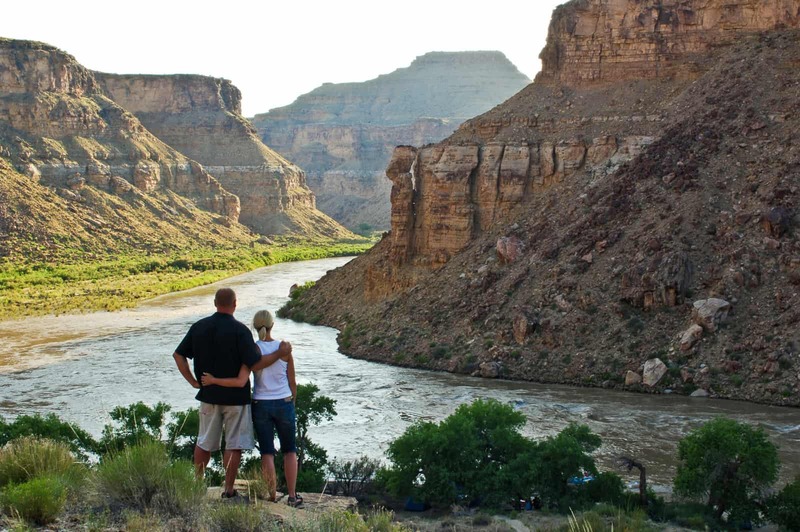 All camping gear, gourmet dutch-oven meals, and transportation logistics to and from the river are provided by Western River, allowing you the time to relax and enjoy the vacation of a lifetime. Are you looking to spend time with the kids, or even the grandkids? 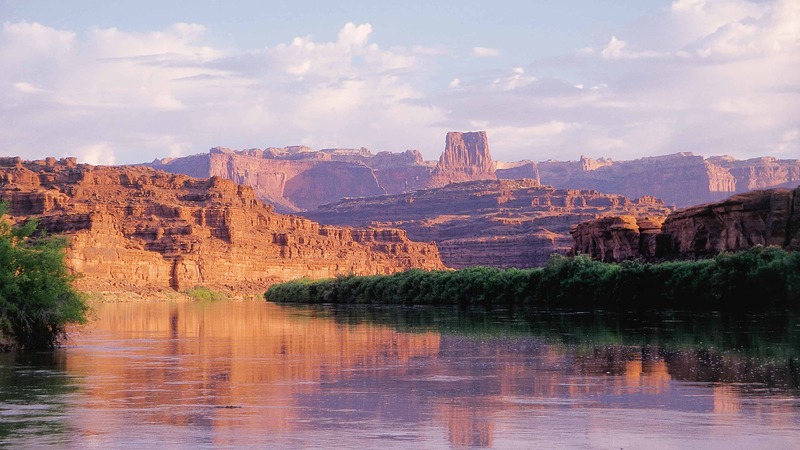 The Green River through Desolation Canyon is the trip for the entire family to enjoy; rapids are milder, beaches are broad and sandy, and the guides are trained to keep you happy and feeling safe. 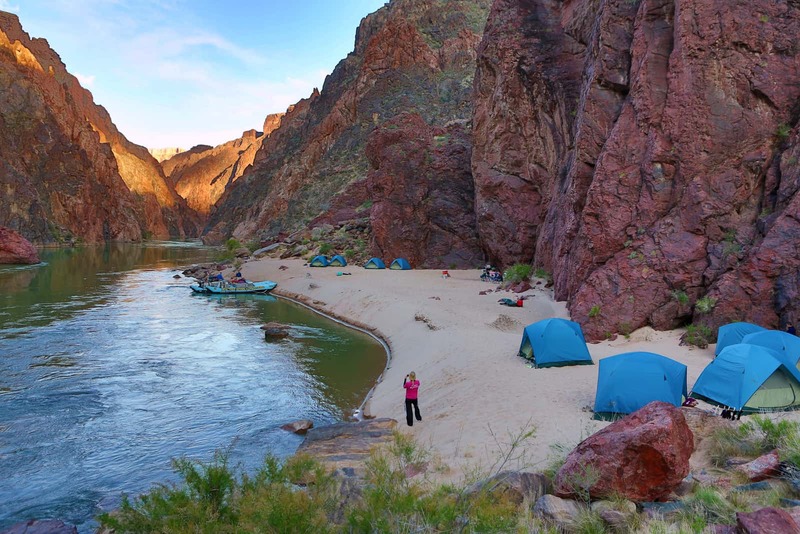 Part of what makes a river trip so memorable is that everyone shares the same experience together. 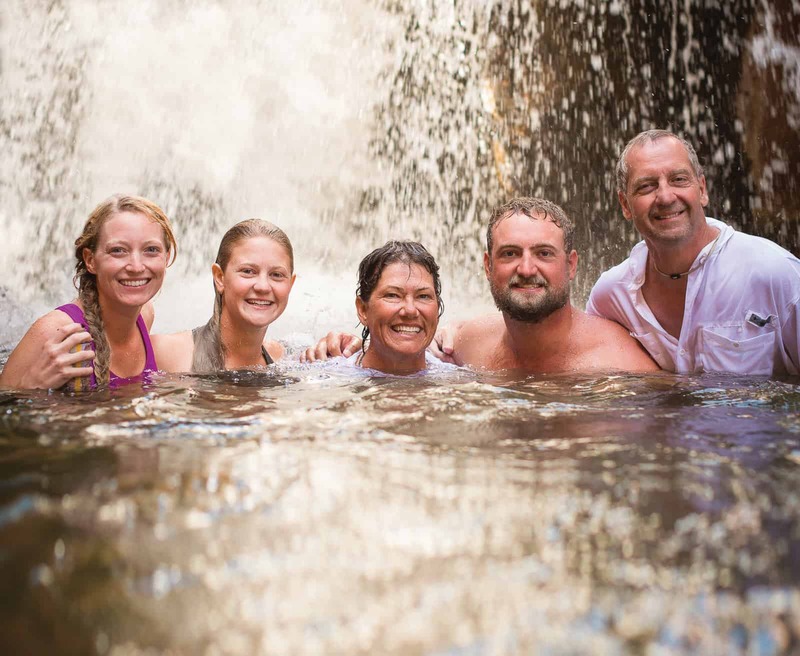 Many vacation options can spread a family out between a variety of alluring adventures aimed at different ages or interests. On the river, you’re all basically in the same boat, experiencing the same adventure. 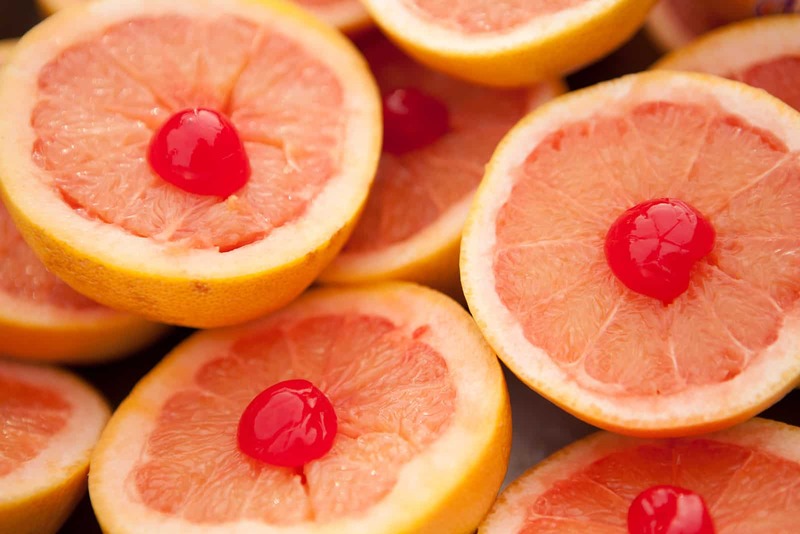 There’s really nothing else quite like it! There are several options and locations that can fit your family dynamics. Don’t hesitate to call 866-904-1160 and ask for details about which trip is right for you! The Grand Canyon is on a lot of people’s bucket list, for obvious reasons! 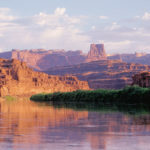 It is the Grand Daddy of river rafting vacations. 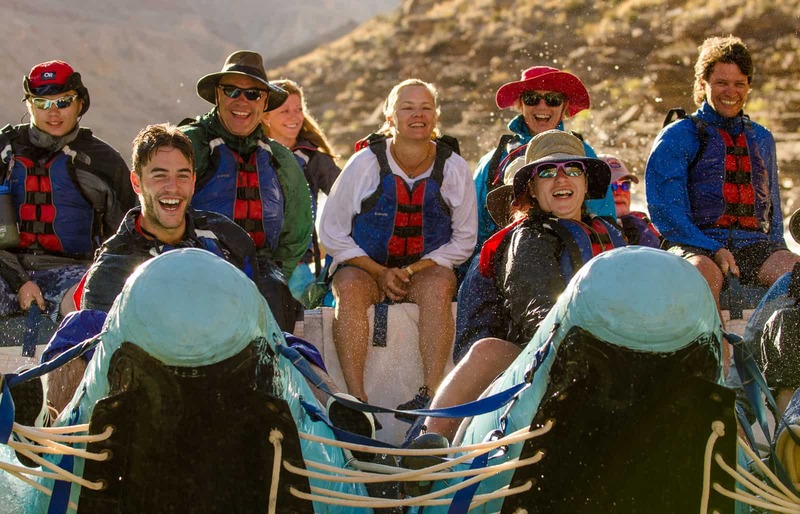 Western has crafted a 6 or 7 day Grand Canyon rafting vacation on large motorized rafts, specifically designed to handle large whitewater with a variety of seating for the bold and daring to the thrilled but timid. L earn more about these rafts here. 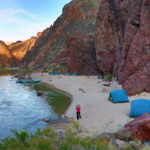 The length of these vacations, the whitewater rapids, and hikes to side canyon features can be somewhat demanding, so the physical requirements of any of these kinds of activities should be considered carefully. 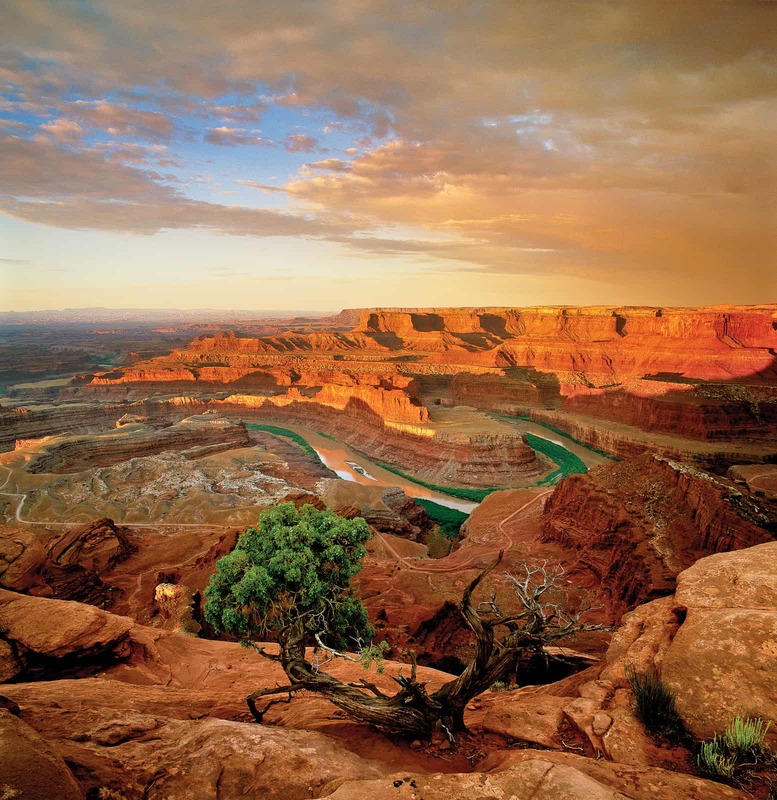 Our reservationists can help you find out which trip is best for you.